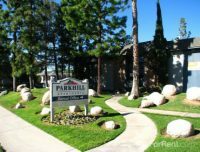 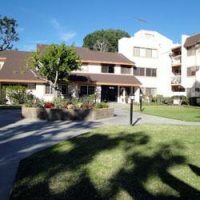 We are located in the heart of Riverside, just minutes away from dining, entertainment, and shopping. 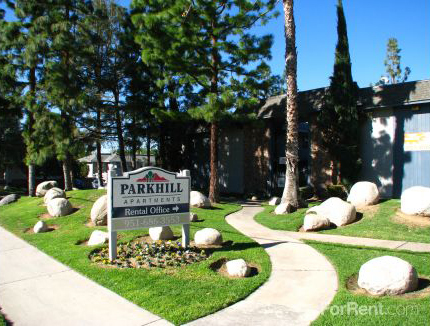 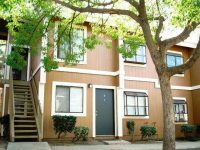 We are also conveniently close to major freeway access. 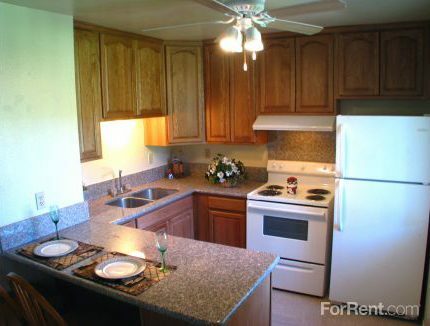 We offer spacious one and two bedroom apartment homes and are designed with every detail in mind.